Horndean Hawks Under 12 "Harriers"
The Under 12 Harriers Soccer team will play in the Portsmouth Youth Football League Under 12 "D" Division. 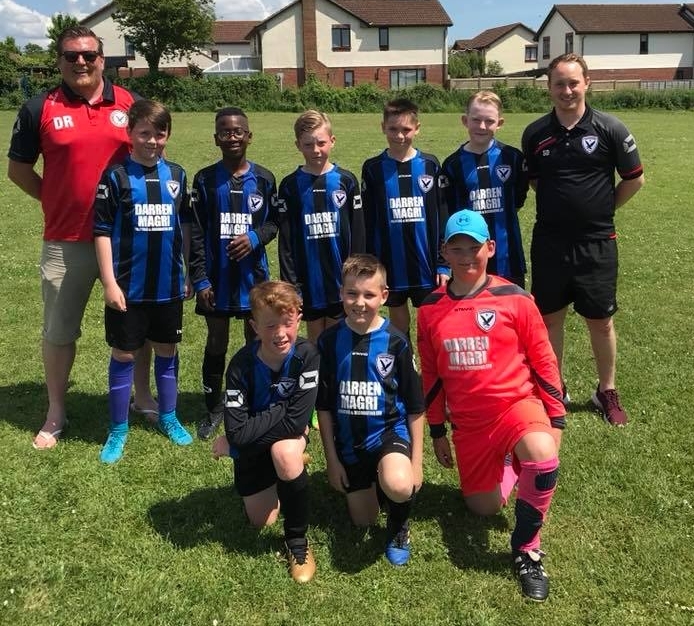 The Under 12 Harriers are currently looking for new players to join the team, if your interested then please contact Danny the teams manager for more information. Summer Training is on a Tuesday and Friday afternoon/evening from 17:30pm to 19:00pm at HTC (Horndean Technology College), Barton Cross, Horndean PO8 9PQ . Starting 3rd April 2018. 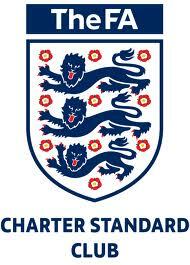 Well done to our U10 Harriers who played in the U10 Plate Trophy Final on Sunday against AFC Portchester. The boys came runners up but fought hard to the end and it was great to be in the final and for the boys to get a medal and trophy. 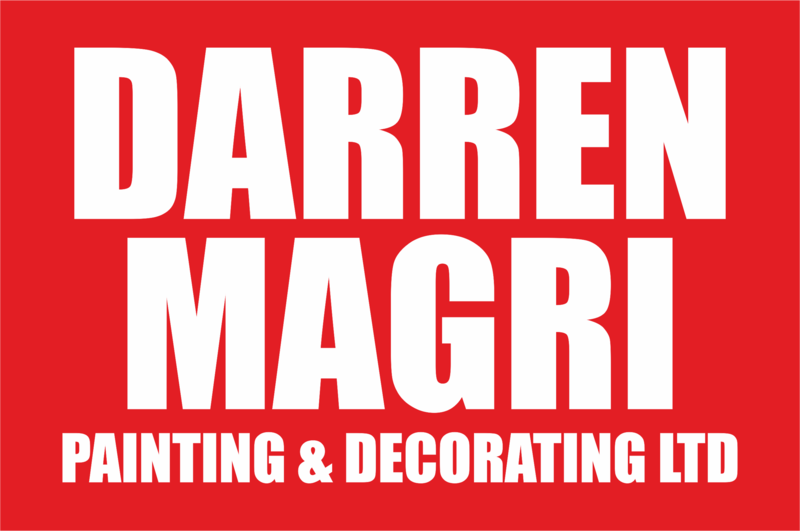 We hope that the teams enjoys its first season for the club and we would also like to say a big thank you to the teams sponsor Darren Magri painting and decorating ltd who helped supply the teams kits.